Our bag in and bag out isolation housings are ideal for the safe control of hazardous airstreams. 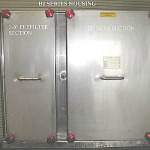 These housings protect site personnel and the general public by using a proven filtration method. This method is a safe means for the removal and disposal of contaminated filter elements, while maintaining isolation during the installation of clean filter elements. All CTC BIBO isolation housings are fabricated from T304 stainless steel and are pressure tested to exceed industry standards. Our housings can remove particulate, gas, or a combination of both depending on your application. Features » BAGGING COLLAR: Standard two-rib design which allows for all subsequent filter change-outs to be accomplished using change-out bags. » DOOR ALIGNMENT SUPPORTS: All full-size isolation housings are equipped with door alignment posts to support the weight of the door while aligning fasteners. » LEAFLOK™ CLAMP MECHANISM: The LeafLok™ Clamp Mechanism exerts a spring-loaded force on the filter element. This constant force compensates for relaxation of the filter gasket over time. 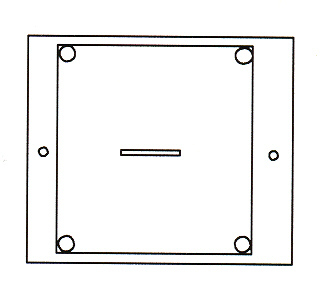 » STATIC PRESSURE PORTS: Standard on all isolation housings, these ports are used to install differential pressure gauges. » TAMPER-PROOF DOOR: The door design extends over the clamp mechanism operators, which prevents tampering with the mechanism without the intent of changing filters. Options » MAGNEHELIC GAUGE: The differential pressure reading will indicate when the particulate filter requires changing. » WEATHER CAP: When housings are located outdoors, a weather cap is recommended to prevent debris build-up on the housing. » LIFTING LUGS: Lifijng lugs are provided to allow cable attachments when lifting the units onto roof tops or other structures. 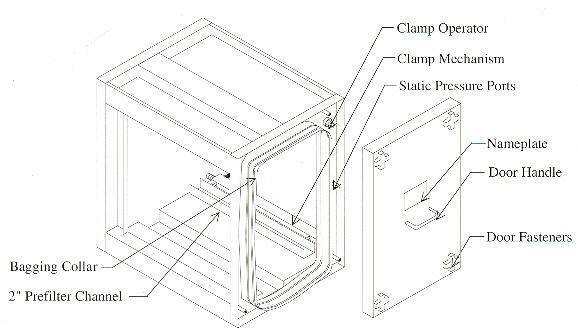 » SKID MOUNTING: Custom skid mounting can adjust the housing elevation to meet various dimensions. » TRANSITIONS: Inlet and outlet transitions can be added to meet field dimensions. » ISOLATION/CONTROL DAMPERS: Additional flow control and shut-off capability can be achieved by installing control dampers. 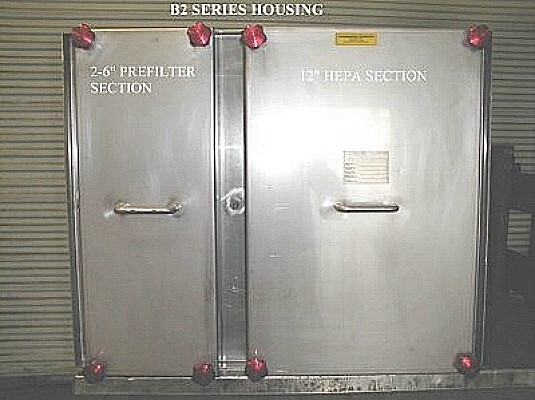 » CUSTOM FILTER TRAINS: Housing are attached in series to remove various contaminants.